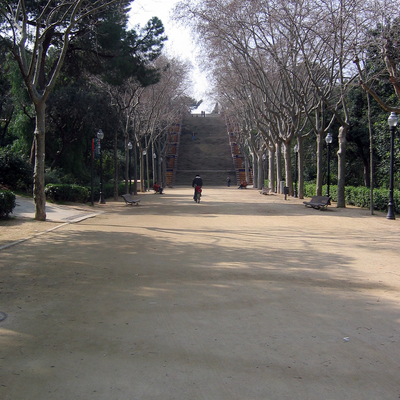 The park area surrounding the Museu Nacional d'Art de Catalunya (the National Art Museum of Catalonia). Add tags for "The park area surrounding the Museu Nacional d'Art de Catalunya (the National Art Museum of Catalonia).". Be the first. <http://www.worldcat.org/oclc/841442463> # The park area surrounding the Museu Nacional d'Art de Catalunya (the National Art Museum of Catalonia). schema:about <http://www.worldcat.org/oclc/841442463> ; # The park area surrounding the Museu Nacional d'Art de Catalunya (the National Art Museum of Catalonia).